L’Oréal, however, knew that to survive in today’s market, they need to step up and incorporate technology to give their customers a better in-store experience. The Genius App of L’Oréal allows the consumers to snap their pictures and try out the products virtually and that too from different angles. Moreover, the company also installed Magic Mirrors to increase customer engagement and satisfaction. The technology was developed by Alibaba but is built on Genius app’s functionality. The experience is similar to looking at a real mirror but trying on different colours on yourself. Magic Mirror also has the feature for the customer to directly order it from there. the product is dispatched directly from their e-store to the customer’s given address. L’Oréal also added gamification to attract customers. The consumers can play an AR game with their smartphones in which they have to find the firm’s mascot in the store. Catching the cat would win them rewards including coupons and special promotions. Talk about innovative marketing! 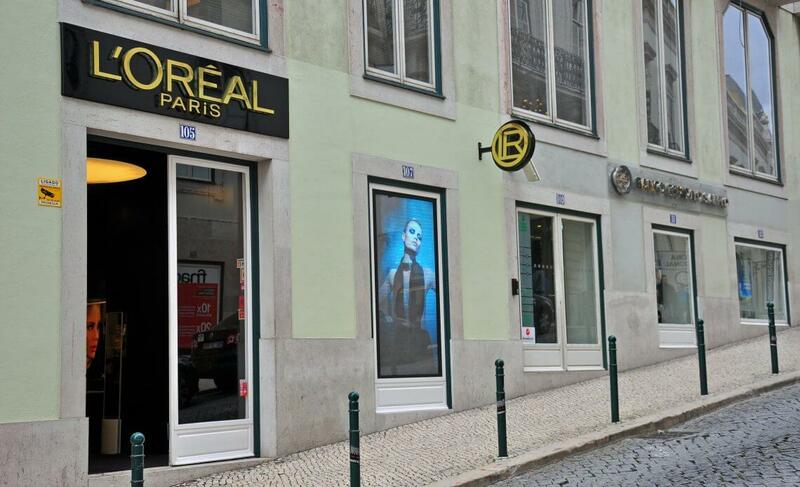 L’Oréal has picked up the pace and on its way to achieving invincible brand image.